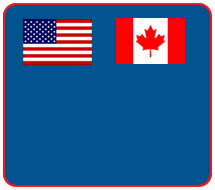 For USA & Canadian customers please click here for approved suppliers in your country. The Allimed® 100 capsule pack provides a month's supply of stabilised allicin. For topical application, external use only. Apply AllicinMax cream by massaging gently into the skin in the affected area.